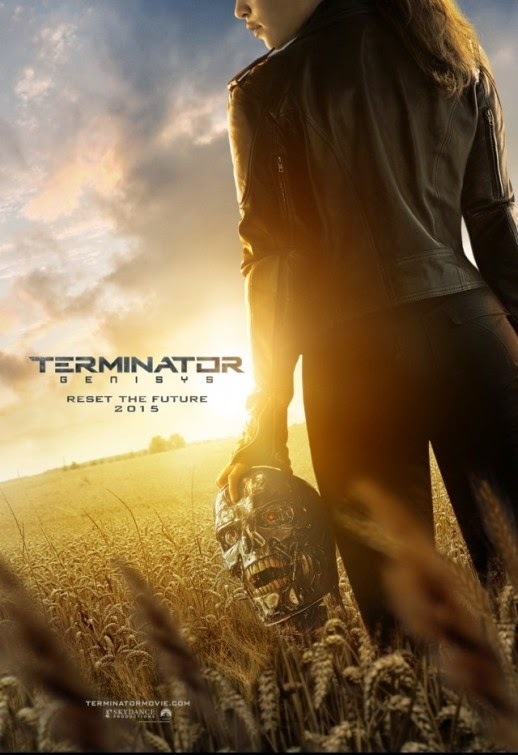 Paramount Pictures now unveiled the very first trailer for the Terminator reboot titled Terminator: Genisys. Watch the awesome trailer after the jump. Though it may look like a fresh reboot, it also appears that Terminator franchise wants to embrace a multi-universe concept. To people who are not familiar with the concept, it just simply means that different realities can co-exist without thinking of inconsistencies. They already did it with the new Star Trek movie franchise and I guess even Fox's X-Men franchise. The concept just wants to tell us that the new movie is still part of the original Terminator franchise including the previous Terminator Salvation. The concept could be a little confusing but you'll get use to it if you focus enough. It is also nice to see that T-1000 of Terminator 2 is back Oh and do I need to say more, Emilia Clarke aka Daenerys of Game of Thrones is now the new Sarah Connor. Another plus is Matt Smith of Doctor Who is also in the cast, not sure though if he is in the first trailer but I'm very excited to know what is he actually playing. And finally we got to see Arnold Schwarzenegger facing off with an earlier version of T-800. And when I say earlier, I mean a younger looking Arny will appear on this film. Kudos to the special effects crew for this one. Looking forward for this reboot. I hope it is really good and I hope it is the start of something more concrete franchise that Salvation failed to achieve. Coming in cinemas next year, from Paramount pictures to be distributed by Columbia Pictures.